Sue's Rubber Stamping Adventures: POP!!! Hello, it's finally Friday! Today's card is for the Challenge at Sassy Cheryl's. I so love these two adorable images and what a dream they were to color and create with. I have made a Joy-Fold card. The Designer Paper is from Daisy D. I colored with Copics and distressed the edges with Ranger Distress ink, Spiced Marmalade. I used a Martha Stewart Border punch to create the lace border and the punched flowers. The theme this challenge was to use punches. I'm not an orange person, but I like the orange and blue combo. I'm also entering this in the Stampin for the Weekend Challenge, which is make a card that makes someone smile. What a fun card, Sue! Love the fun colors and the distressed edges in that beautiful color! Great card! 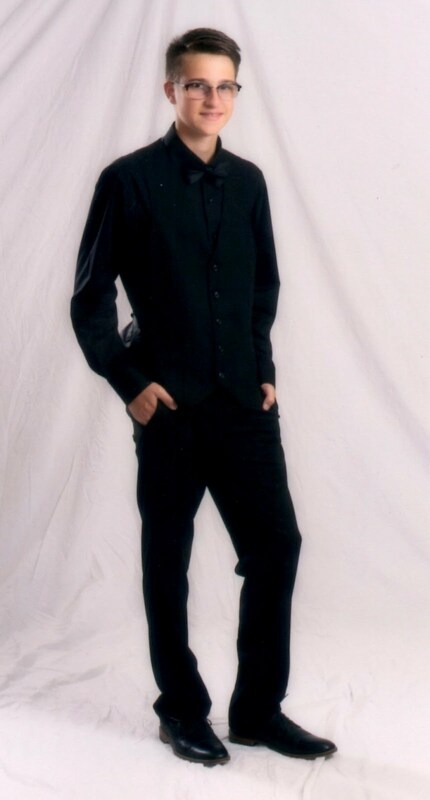 oh my gosh...this is as cute as can be with these double images! a perfect surprise when you open this one up! 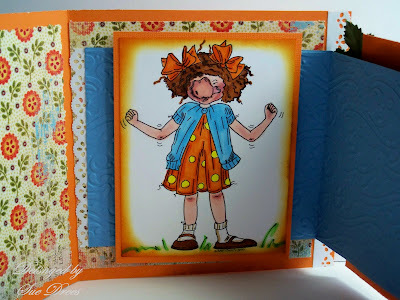 I love orange and blue together - but not as much as I love this fun and fabulous card! Something to make anyone smile! Very clever and the rich coloring is AMAZING! GREAT Card! 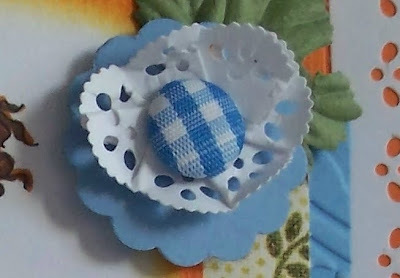 Love the paper, colors, images, inside surprise and the punched flower! Just love everything! This is TERRIFIC! What a clever and creative card!!! Thank you for joining us this week for the Sassy Cheryl's Challenge! 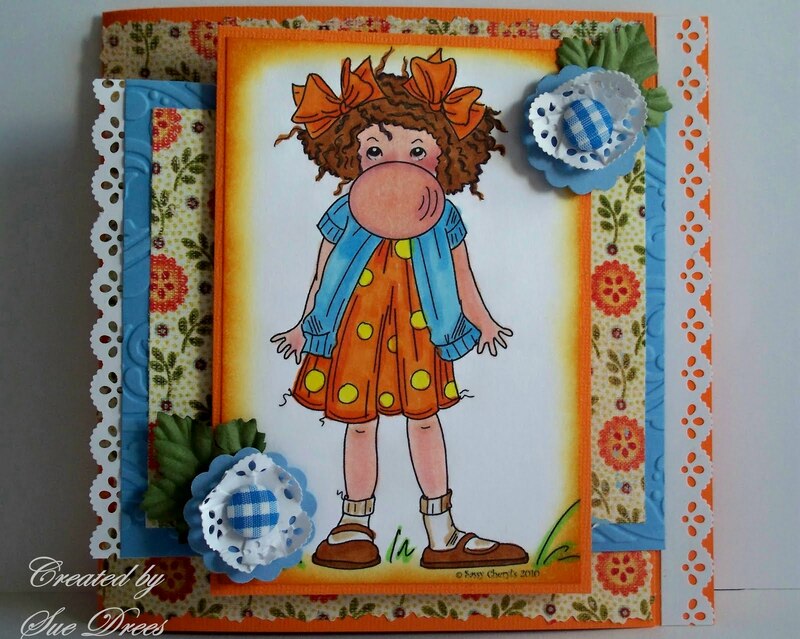 How to cute is this sweet card! love your colors and the fun button centered flowers. So glad you joined in the challenge this week!